Saturday, May 30, 2 pm. Reading “Double Vision” and “Recounted, ReStored, ReStoried: for Colleen Thibaudeau Reaney” to the Feminist Caucus, launching the new chapbook, Cautionary Tales, edited by Magie Dominic. 2015 LCP Annual Poetry Festival and Conference, Radisson Hotel, 288 Portage Avenuue. Winnipeg Downtown. Sponsored by the League of Canadian Poets. Saturday, May 30. League of Canadian Poets Banquet, Radisson Hotel, Winnipeg. Penn Kemp is the recipient of the new League of Canadian Poets 2015 Spoken Word Award, the prestigious http://poets.ca/2015/04/01/golden-beret-2015-penn-kemp/. Also presenting the Colleen Thibaudeau Outstanding Contribution Award to an esteemed League member. June 4-7, 2015. Creative Age Festival London. June 4th is Creative Aging Awareness Day in London. Creative Age Festival London. A four day festival to celebrate the creative spirit of older adults (50 plus) in the City of London, Ontario. Creative Aging programs and events focus on the positive and powerful role of the creative and performing arts in enhancing the health and quality of life of older adults in our communities. Updates are on http://creativeagelondon.ca/ and http://www.facebook.com/CreativeAgeLondon. The Creative Age Festival London is developing a creative community of arts instructors, volunteers and older adults (50 plus) who want to remain active, creative and engaged with their community. For information, contact Kathy, 519 697 2177, getkathysmith@gmail.com. Thursday, June 4, 2-4 pm. London Public Library Central Branch, Reading Garden, 352 Dundas St., London N6A 6H9. Welcoming Reception & Refreshments! Enjoy musical interludes by Marque Smith, Joe Edmonds and June Cole. A reading and invocation will be performed by Penn Kemp, Creative Age Festival Writer in Residence, sponsored by the League of Canadian Poets. Find out more about National Creative Aging Day, creative aging programs and local initiatives from Suzanna Hubbard Krimmer, CEO London Public Library, and Brian Meehan, CEO Museum London. Keynote Remarks by special guest Pat Spadafora, Director of Research, Sheridan Centre for Elder Research. Penn’s opening poem is up on https://www.youtube.com/watch?v=4B8DOIfinOs. June 4, 7-9 pm. Wolf Performance Hall, 250 Dundas Street, London ON. Program Description: Penn Kemp is an inspiring workshop presenter, poet, playwright, performer, activist and London’s inaugural poet laureate. After reading from some of her plays, Penn will lead us in exploring and developing characters through sound and image. In allowing our Muses to speak through us, we’ll be surprised at the unfolding process of new writing. Free. Drop in. Reading sponsored by the Guild of Canadian Playwrights. Tuesday, June 16, 7:30 pm. The Supermarket in Kensington Market, 268 Augusta Ave, Toronto M5T 2L9. Teksteditions will be launching The Boneshaker Anthology, 1 416-840-0501. Penn is reading “Waving Not Drowning” and “Naturalized”. Contact editor Lillian Necakov-Avalos, l.necakov-avalos@sympatico.ca. Sponsored by the League of Canadian Poets and Toronto Arts Council, Metro Readings in Public Places. 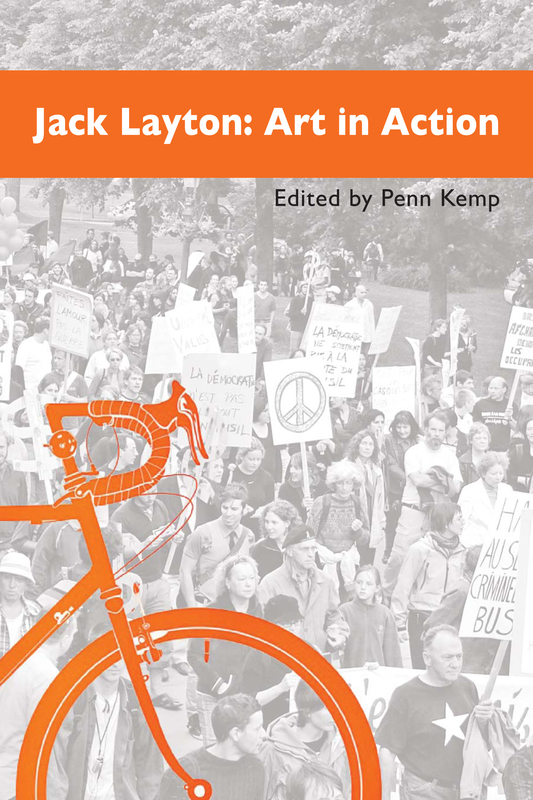 Penn is a poet, playwright, novelist, activist and educator. In 2010, she became London Ontario’s first Poet Laureate. 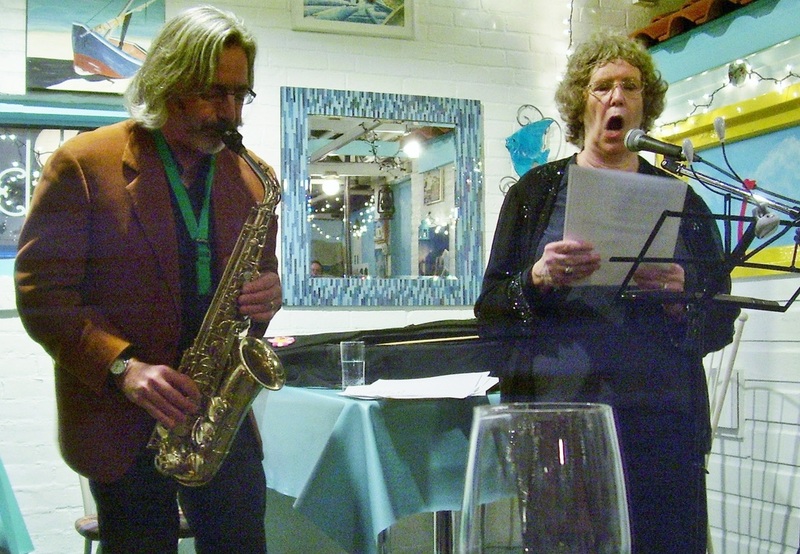 At the festival, Penn will be performing and leading creative writing workshops with older adult participants. Demographically, baby boomers have already lived much longer than most of our great-grandparents. Thanks to modern medicine, we have survived childbirth and childhood diseases that would have killed off many of us in earlier eras. Now, suddenly, baby boomers are facing en masse a new longevity that few survivors previously attained. In approaching my eighth decade, I contemplate the years ahead and behind. So far, so good. To surrender ambition, competitiveness, greed: how freeing. I have spent the allotted lifetime of three score and ten, accumulating, accomplishing, gathering. And now the work is in letting go, shedding, prepared at any point to surrender IT ALL. How do we learn letting go, surrendering the unnecessary, the outmoded, that which is not useful? How do we live completely in the moment, so that we no longer live in dread of our spouse’s illness, our own? How do we age creatively? How do we grow up without the wisdom of older guides? How do we mature into elderhood, with so few signposts to guide us? Neoteny, the expanded time for growing up that our culture allows, is a word that I have lately been examining. “Neoteny is the retention, by adults in a species, of traits previously seen only in juveniles.” Croning may begin at 50 these days. What new possibilities begin at 70, at 80 and on? We know all too well what diminishes, and what ends. Sherry Ruth Anderson’s Ripening Time: Inside Stories for Aging with Grace is a remarkable exploration of this new territory of personal growth. Anderson’s book is both her own journey into elderhood and a guidebook that brings the reader along as a friend whom she invites into her garden. Having written such formative books as The Feminine Face of God and The Cultural Creatives, Anderson is well qualified to articulate the first steps toward elderhood. She is adept at tracing the social implications of her own investigation as it reflects cultural changes. Her personal is indeed political. Anderson’s own questions, ponderings and fears remain, but now she begins to live the possibilities of elderhood. P. 83: “Almost always, when I feel my fear open up like this, something unexpected happens… my familiar sense of self has shifted into a deep calm and stability. I feel sober and mature, steady as a mountain and at the same time quite spacious and relaxed. The sensibility is of one ancient and wise. All of this is quite paradoxical. I feel empty… containing all possibilities— so unformed I’m no longer caught in my yesterdays; so free I’m miles of sky with no clouds. “What are the gifts reserved for age?” She listens to the responses and invites us into a deeper hearing of one another. May we too long continue to explore on all levels, inner and outer. May our histories be recalled. May we all remember the right role of elders: to listen, to be heard, to be held in respect. To hold on. To let go. To be held. A 4-day festival to celebrate the creative spirit of older adults (50 plus) in City of London Ontario. 2015 Festival – Thursday, June 4 ~ Sunday, June 8. Mission Statement: The Creative Age Festival London will celebrate the creative work and achievements of older adults, promote creative aging programs, feature positive images of older adults in the community and build respect and understanding between generations. Activities, workshops and arts education courses to explore, develop and express creativity as we age. For more information on upcoming workshops, see past posts on http://www.pennkemp.wordpress.com. with Sheri-D Wilson, spoken poet extraordinaire! London is SO Lucky to have the chance to cavort with beloved Sheri-D.
Let her lead you into the wild poetics you have always hoped to explore! May 23 ~ 10am- noon at Landon Library, 167 Wortley Rd. London N6C 3P6. Sheri-D Wilson is an internationally known Spoken Word Artist who believes in social change through personal transformation. She is an acclaimed poet, artistic director, playwright, performer, film-maker, educator and producer, born and raised in Calgary. Since founding the Calgary International Spoken Word Festival in 2003, Sheri-D has worked at quantum velocities to present one of the most respected Spoken Word Festivals in Canada. She has several new collections of poetry, Spoken Word CDs), and award-winning VideoPoems produced for BravoFACT. The sweet taste of lightning: poems and poemologues is in London Library. Sheri-D’s most recent collection of poetry is Open Letter: Woman Against Violence Against Women. A long-time advocate of Small Presses with the desire to highlight the voice of the people, Sheri-D co-founded and organized the Vancouver Small Press Festival. In 2011 she edited, The Spoken Word Workbook: inspiration from poets who teach(CSWS/BCP), an educational tool for teaching and writing Spoken Word. CBC called her one of the Top 10 Poets in Canada. See http://www.sheridwilson.com. What Lies Ahead: Spring Readings and Workshops in London ON! Readings/workshops from several of Canada’s most rousing writers , will encourage you to step into creatively aging through their inspiration. Each reading is followed by a workshop to explore your own writing in whatever form it takes. Spring is the time for new beginnings: what springs to mind for you? FREE. Register by phone 519 661.5122, on-line or in person at any Library branch. The events are downstairs @Landon Library. Sign up now to ensure your place! Bring lots of paper and a pen: you will be inspired! 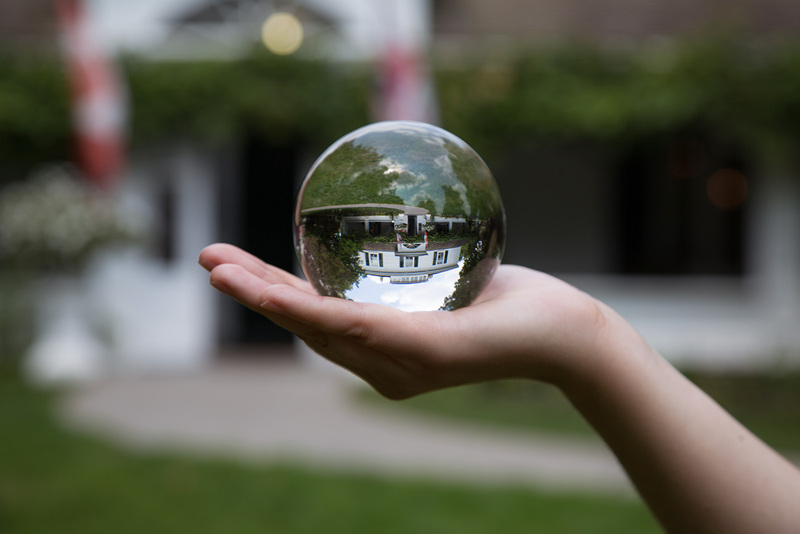 Your imagination, your creativity: what does the crystal ball hold for you? May 30th ~ 10am- noon. Sandy Ross is a dynamic wordsmith and instructor. Among her other writing projects, she thoroughly enjoys facilitating monthly Storytelling Your Life workshops. Workshop Description: Storytelling Your Life ~ Sandy uses her gift as a creative spark to inspire your story well told. 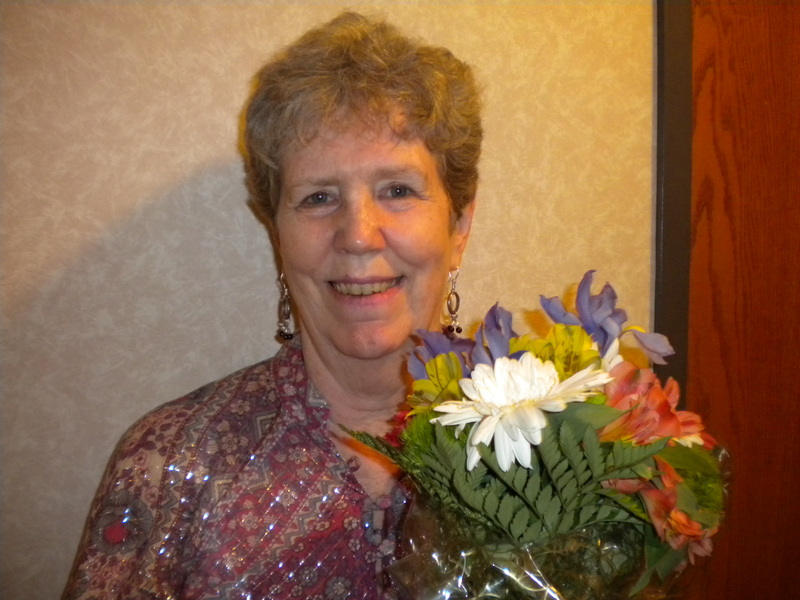 She will work closely with workshop participants as they develop their personal writings and readings. June 6 – 10:30- noon. Penn Kemp is an inspiring workshop presenter, poet, playwright, performer, activist and London’s inaugural poet laureate. www.mytown.ca/pennkemp. Workshop Description:After reading from some plays, Penn will lead us in exploring and developing characters through sound and image. In allowing our Muses to speak through us we’ll be surprised at the unfolding process of new writing. Sponsored by Creative Aging Festival and London Public Library. Details are up on http://catalogue.londonpubliclibrary.ca/search~20/P?SEARCH=creative+age+2015&submit=Search&searchscope=20. *This reading is sponsored by the League of Canadian Poets, http://poets.ca. Creative Aging Readings and Writing Workshops! Reading and Workshop in London ON May 9! Four more readings/workshops from several of Canada’s most rousing writers at Landon Library, London, will encourage you to step into creatively aging through their inspiration. Each reading is followed by a workshop to explore your own writing in whatever form it takes. Spring is the time for new beginnings: what springs to mind for you? The events are downstairs @Landon Library, 167 Wortley Rd. London N6C 3P6. Pat is a writer, critic and Professor of Creative Writing at York University, with poetry translated into many languages, and a novelist too. Workshop Description: After discussing Pat’s process of creating. the group will consider a big change point in their lives, free-associating both feelings and a central image, and then writing to be shared and fashioned into poems. Patricia Keeney’s creative and critical work, as well as her teaching interests, are broadly interdisciplinary. Having lived and worked for extended periods of time in England, France, Mexico, Hungary, Brazil, China, India and South Africa, she is widely published both in Canada and abroad. As an editor and award-winning critic (literary and theatre), she has written extensively in Canadian journals such as the Canadian Forum and MacLean’s Magazine and served as a consulting editor (1990-2000) on The World Encyclopedia of Contemporary Theatre, published by Routledge. She is the author of nine books of poetry and a picaresque novel entitled The Incredible Shrinking Wife (Black Moss Press, 1995). A volume of her Selected Poems (Oberon Press) was published in 1996 with an introduction by the distinguished Russia poet Yevgeny Yevtushenko. Her poetry has also been translated into French (winning the Prix Jean Paris in 2003), Spanish, Bulgarian, Chinese and Hindi. 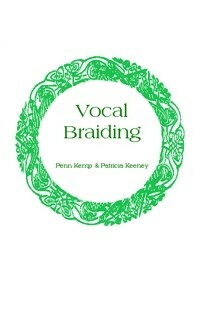 Keeney’s experiment in poetry and theatre called Vocal Braiding with sound poet and playwright Penn Kemp was published by Pendas Productions (2001). One of three Canadian writers sent to Mexico on a cultural exchange program under the North American Free Trade Agreement (NAFTA), she has, in addition, produced a series of conversations and poems on national and personal culture, entitled You Bring Me Wings, with the Mexican poet Ethel Krauze. (Antares Press, 2011). Her latest collection of poetry is entitled First Woman (Inanna Publications, 2011). Currently working on fiction, she has completed a full-length novel, One Man Dancing, based on a true story involving a young African actor who finds himself caught up in international intrigue and artistic exploration. Set in Idi Amin’s Uganda, early drafts of the book attracted much attention in public readings and has already generated film interest. Her next project, a novel called Emptiness and Angels is already in draft form, combining the contemporary fascination for biblical suspense with her enduring interest in female quest and feminist satire. A Professor of English and Creative Writing at York University for many years, Keeney has concentrated on areas of Canadian culture and literature, children’s literature, modern poetry and literature by and about women. May 23 ~ 10am- noon. Sheri-D Wilson, mama of dada, is an internationally known Spoken Word Artist who believes in social change through personal transformation. Workshop Description:Dance of Words ~ prepare for something new in the realm of Spoken Word. We will write, think, and play. We will enter an introspective space to contemplate and curve through writing exercises, and voice our ideas. *These readings are sponsored by the League of Canadian Poets, http://poets.ca. Creative Aging: Reading and Writing Workshop May 9! May 9 ~ 10am- noon. Patricia Keeney is a writer, critic and Professor of Creative Writing at York University, with poetry translated into many languages, and a novelist too. “It was completely clear to me that the performers have a wonderful musical relationship because they listen so well to one another and allow for each artist to play in the spotlight and showcase their talents. This is all done in a very subtle fashion, seamlessly weaving voices, keyboard sampled textures and percussive accents. The effect is transporting, meditative and our audiences were completely engaged by the intimacy of their performance.